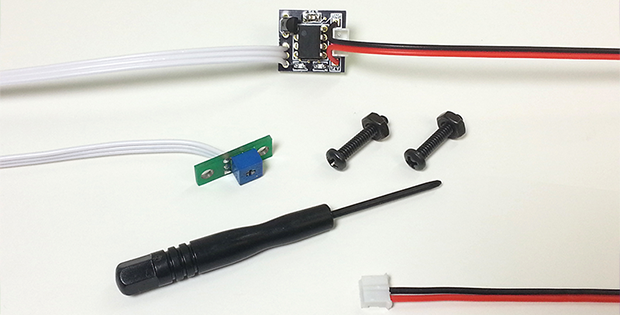 Buy the EZ Chill Fan Mod Kit – Prevent YLOD before it occurs! Sale – PS3 EZ Chill just $24.95! (Reg 39.95) FREE US Shipping! Pay securely using Amazon Pay or Paypal. 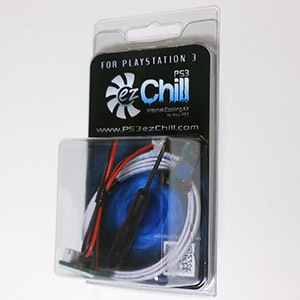 The pack contains the PS3 ezChill PCB with connecting cable, the speed adjustment module, a handy Phillips head screwdriver (perfectly sized for adjusting the speed when installed through the vent holes) and the mounting bolts. For information about what these bits are for, take a look at the “How Does it Work” section and the Installation Guides. There are several shipping options available – they’ll all be displayed on the secure PayPal checkout page when you click the “Buy Now” button. The majority of shipping options are handled by USPS, priority shipping via courier is also available. For professional installations, you’ll want to head over to the Resellers / Installers page.